A deaf child says “For all of you I am deaf but for me all of you are dumb”. Life have different perspective live the way you want to!! Act like a lady think like a boss. If you show your attitude to me then I will show you my middle finger. Look like a girl, act like a lady, think like a man and roll like a boss. 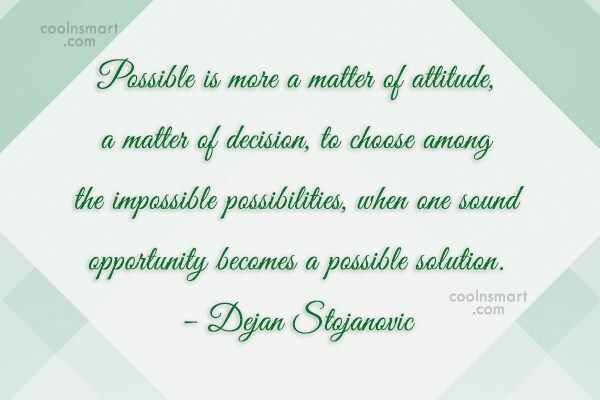 Possible is more a matter of attitude, a matter of decision, to choose among the impossible possibilities, when one sound opportunity becomes a possible solution. I’ve never met an ugly person unless their attitude showed me otherwise. 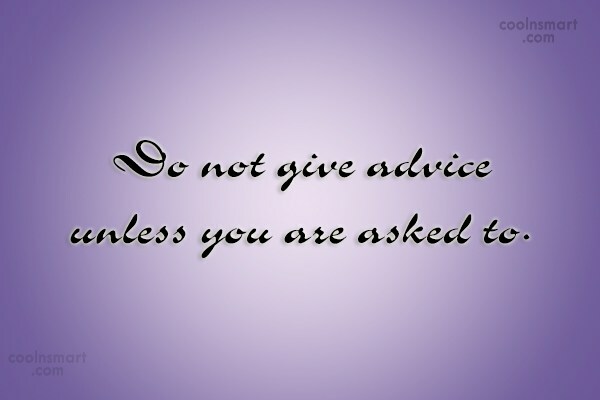 – If you get No as an answer, remember N.O. 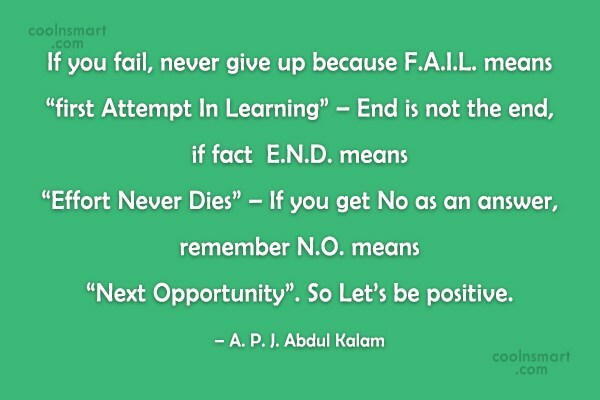 means “Next Opportunity”. ‘Lose my attitude?’ It’s not an attitude. I’m sick of being unappreciated. I’d love to see where you’d be without me. It’s not that everybody may hate or love your attitude. 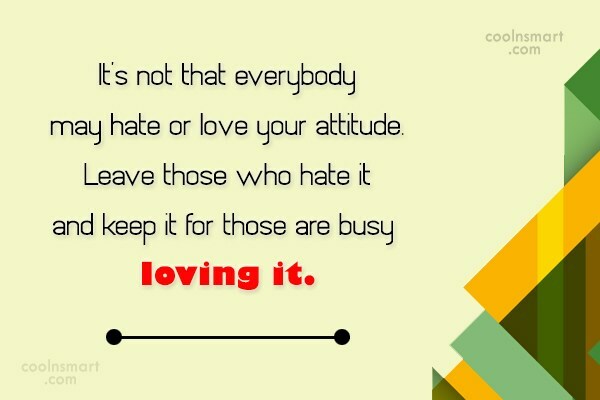 Leave those who hate it and keep it for those are busy loving it. 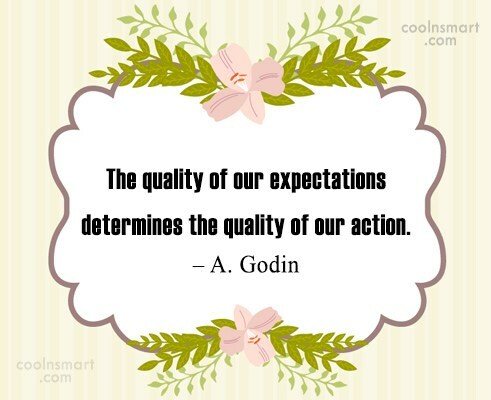 The quality of our expectations determines the quality of our action. I don’t have haters, just fans in denial. Don’t be a slave in heaven. Be a king of hell. I don’t have an attitude problem, you have a problem with my attitude, and that’s not my problem. Attitude, knowledge and skills are the best foundation of real beauty. What is beauty if the brain is empty but what is intelligence if you have a wrong mental attitude. 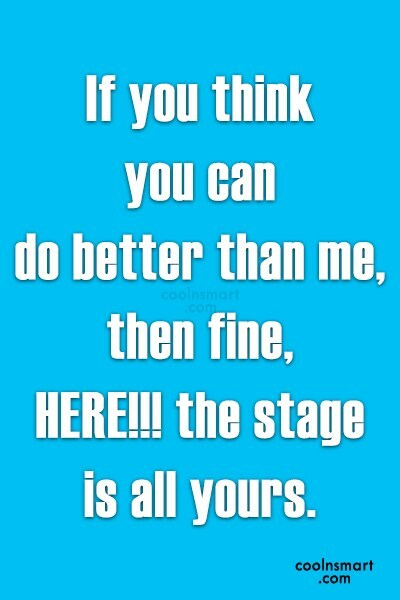 If you think you can do better than me, then fine, HERE!!! the stage is all yours. Just a reminder, what other people think of you is none of your business. Hated by many, loved by some, confronted by none. The longer I live, the more I realize the impact of attitude on life. Attitude, to me, is more important than facts. It is more important than the past, the education, the money, than circumstances, than failure, than successes, than what other people think or say or do. It is more important than appearance, giftedness or skill. It will make or break a company. A church. A home. The remarkable thing is we have a choice everyday regarding the attitude we will embrace for that day. We cannot change our past. We cannot change the fact that people will act in a certain way. We cannot change the inevitable. The only thing we can do is play on the one string we have, and that is our attitude. 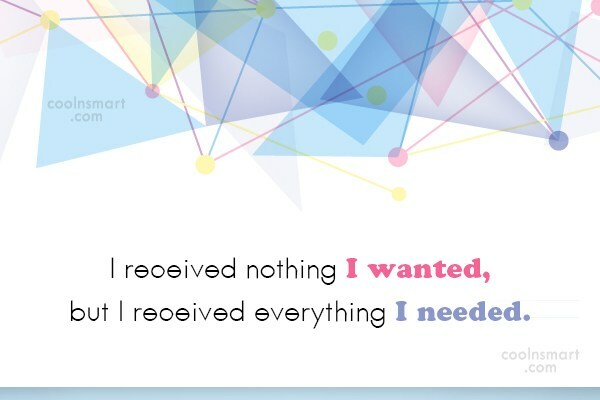 I am convinced that life is 10% what happens to me and 90% of how I react to it. And so it is with you. 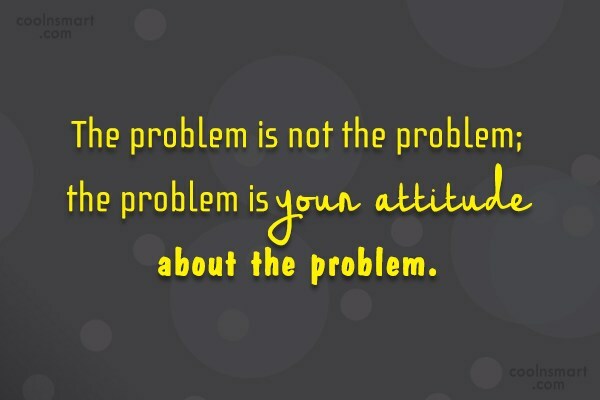 We are in charge of our attitudes.